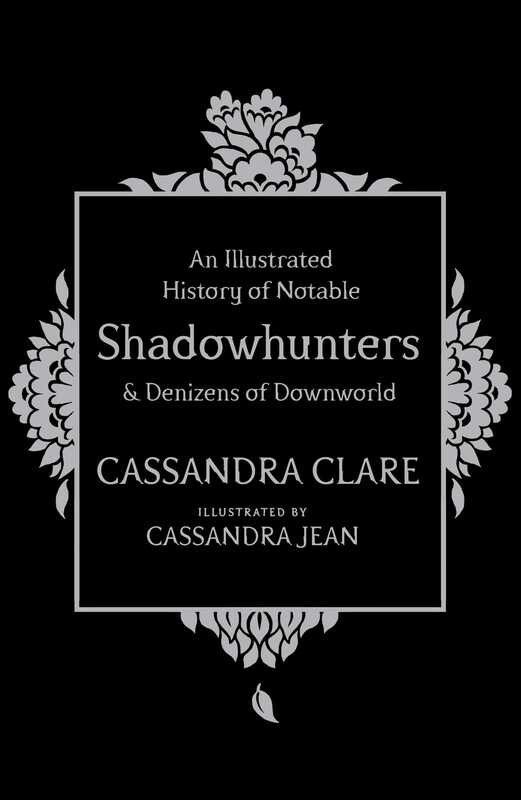 Happy release day to Cassandra Clare and Cassandra Jean’s An Illustrated History of Notable Shadowhunters and Denizens of Downworld! The book features lovely art and interesting or funny information about characters from The Mortal Instruments, The Infernal Devices, The Dark Artifices, The Last Hours and Tales from the Shadowhunter Academy. We’ve already read the book – thank you, Simon & Schuster UK – and love it!